Providing opportunities for professional development is essential to helping our employees build productive and satisfying careers and to achieving our goal of providing the best care possible to our patients. ProHealth Care proudly provides internal programs that contribute to continuous professional development and lifelong learning. We also offer financial tuition assistance to those seeking outside education. This allows our employees to achieve their goals and drive toward our mission of providing the best care possible to our patients. For existing and emerging leaders there is a wealth of classes offered at ProHealth Care. Courses focus on topics such as effective communication, leading change, strategic thinking, employee relations, problem solving and conflict resolution. 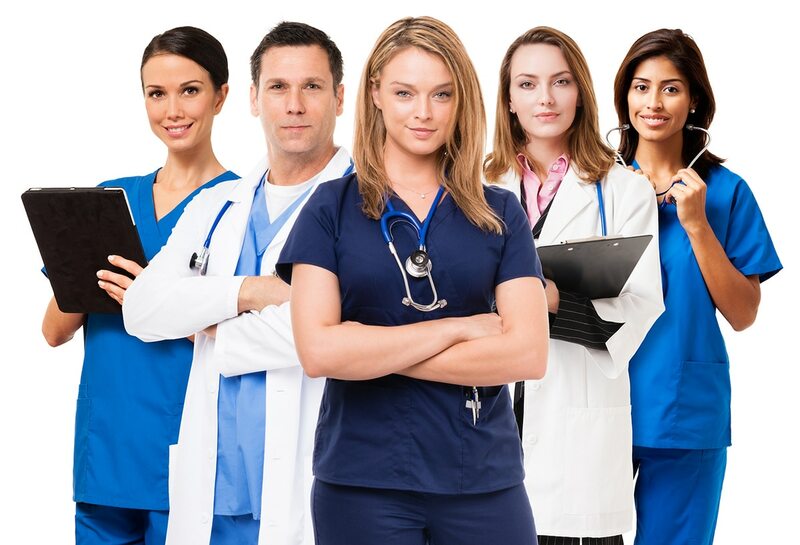 ProHealth Care’s tuition reimbursement program helps our employee’s obtain, maintain or improve the skills necessary to develop their career within our system by providing financial assistance for qualified courses of study. Approved courses must be related to our employee’s current position within our organization or in pursuit of furthering their career opportunities within the ProHealth Care family. With Library Services and the Center for Learning and Innovation, ProHealth Care employees have educational resources available to expand their depth of knowledge in health care. With service to others as our mission at ProHealth Care, a primary goal is to hire the right people within our diverse clinical and non-clinical roles. We conduct strengths assessments to capture the top talents of each candidate and employee. We build on the individual strengths of our employees and do not focus on weakness. This assessment looks at natural skills and talents as well as cultural fit. It serves as a roadmap to align strengths with the roles we are hiring. This approach creates both a highly satisfying and productive environment. With patient care at the center of all we do, it is imperative we make certain the right people are in the right roles to serve our patients.